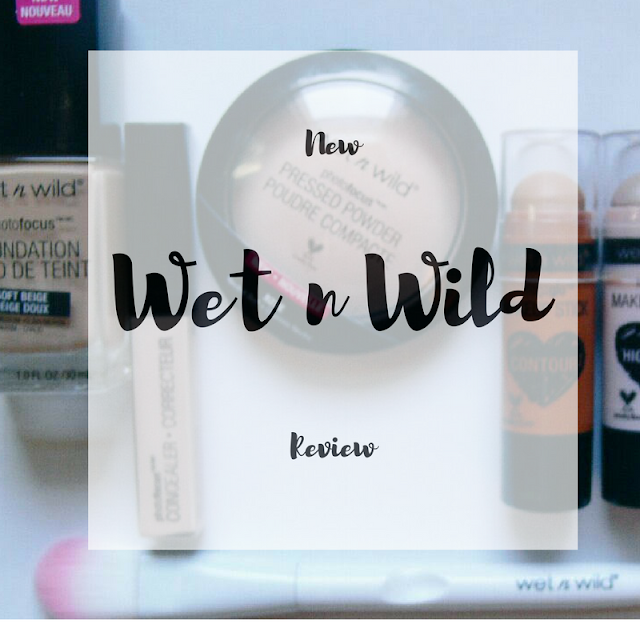 | Wet n Wild Makeup Review | Foundation, Concealer, Contour Sticks! Wet n Wild is one of my favorite drugstore makeup brands. Their products are super affordable, (hello nothing over $10! ), they’re always pigmented and great quality, and they’re always launching new products. Plus they’re cruelty free! So when I saw they recently released a new foundation, concealer, and contour sticks; I knew I had to get my hands on them. 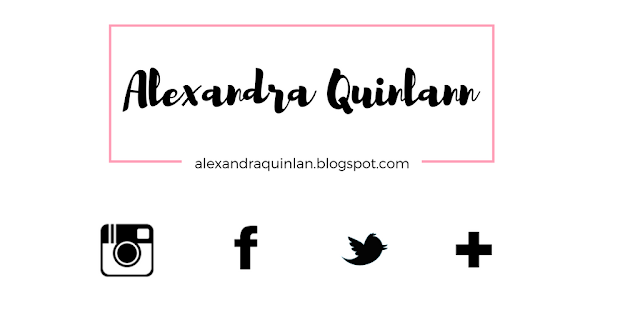 I’ve been using these products every day these past two weeks to get a good idea of how well they work and I’m so excited to tell you what I think! I wasn’t really expecting much when I purchased this foundation because honestly, I didn’t think a foundation this cheap would work well. My first impression was that it really wasn’t that great and the smell was horrible. However, after having it on for a little while, I realized that it is actually a wonderful foundation. It blends nicely, it lasts all day, it provides a lot of coverage, and it looks great in pictures! This foundation is now one of my favorites, I’ve been wearing it every single day these past two weeks! I definitely recommend it to anyone looking for a new affordable- and amazing- foundation! This concealer works great for covering up dark circles and blemishes. It also doesn’t create any flashback when taking pictures which is great. The only issue I have with this concealer is that it’s a little on the dry side, other than that though, it’s actually a really great product! This concealer is a great option for anyone on a budget, I mean it’s less than $5, you can’t beat that! This pressed powder is perfect for setting the foundation. It goes on light and it doesn’t look cakey. Its perfect for blending and it stays on all day long. The best part is how affordable it is, it’s less than $5. This is a great pressed powder to use for setting the PhotoFocus foundation, I recommend it if you’re purchasing the foundation, they go great together! I’m obsessed with this contour stick! I’ve been using it every single day when I do my makeup and the end result is always incredible. It’s creamy, it blends really easily, and the color is perfect! It creates a perfect contour every single time and it’s so easy to use. I would recommend this to pretty much everyone. It’s great for beginners though because of how easy it is to use. The color and formula for this highlight stick are both incredible, and the glow is amazing. However, I don’t really like using cream highlighters because of how oily my skin is. It is a really great product though! 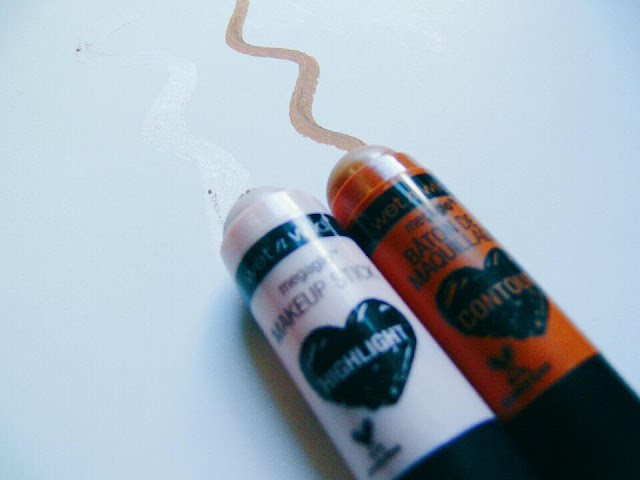 This highlight stick is great for anyone who loves a super pretty and bright cream hightlight! 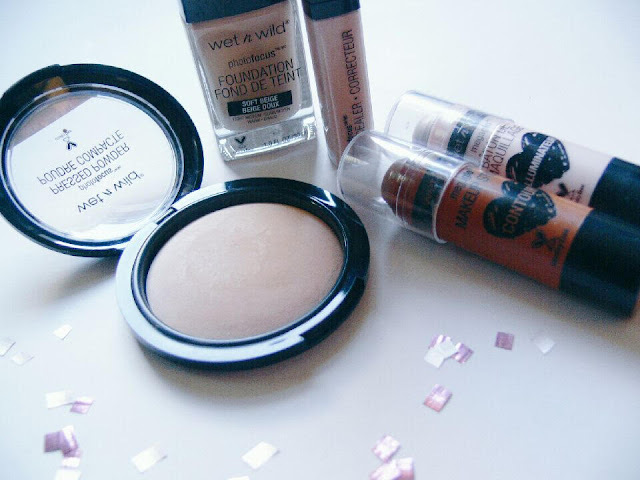 Overall, I’m super impressed with all of these Wet n Wild products I tried out. It’s so great that an affordable brand released such an amazing foundation and easy to use contour sticks! Have you tried any of these Wet n Wild products out? What do you think? Let me know in the comments! Follow me on all my social media accounts to get updated on when I post next! I think I want to try that foundation! The concealer didn't really do it for me honestly. And I don't bother with contour/highlight sticks and duos anymore. Loved your reviews! Wet n wild is great! Glad the foundation worked out for you- my skin can be oily so I'm wondering how it would do with my skin type! The concealer sounds interesting too. I should probably use up the 4-5 I have first though haha. The foundation is definitely one of my favorite ever, you should totally try it out! I have oily skin and this foundation works great for me! Instantly Ageless Cream I admire what you have done here. I like the part where you say you are doing this to give back but I would assume by all the comments that this is working for you as well.